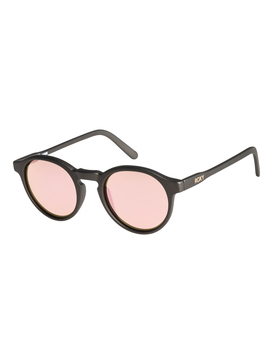 See things clearly in a new pair of ROXY sunglasses. 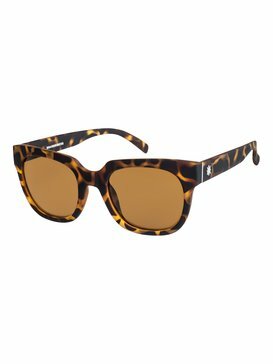 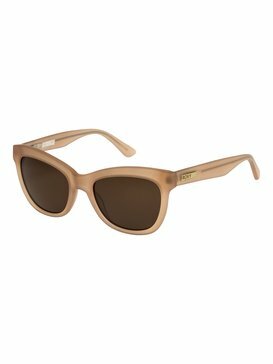 It’s commonly assumed that women’s sunglasses are a summer accessory when, in fact, sunglasses are an accessory that every woman should wear year round. While we love the sunshine, we acknowledge the fact that our eyes might not love it as much, which is why ROXY designs a collection of women’s sunglasses with styles that fit every face. 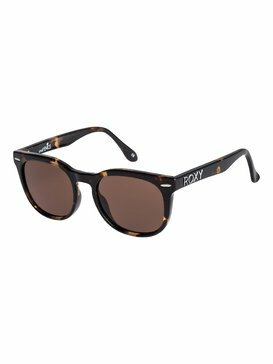 ROXY is a brand that caters to women who love adventure, fashion, and seizing new opportunities. 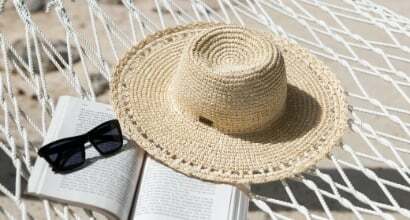 With so many exciting things going on in your life, you want to make sure you don’t miss a minute of the action! Stop squinting and take in the view the way it was meant to be seen by wearing your favorite pair of ROXY sunglasses. 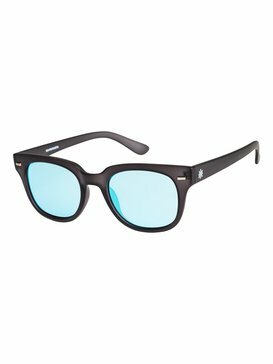 Don’t waste your money on cheap sunglasses that don’t have quality lenses. ROXY sunglasses can provide the look of expensive designer sunglasses without breaking the bank. Why do we choose to make quality, affordable women’s sunglasses? 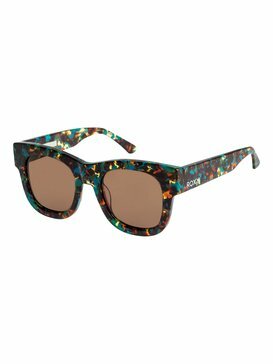 Because we believe every woman should be able to have a quality pair of UV sunglasses without having to splurge. 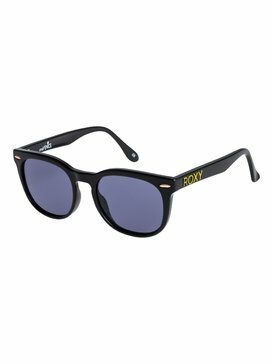 ROXY sunglasses for women are designed with the best lenses available so that you don’t have to sacrifice your eyesight for style. 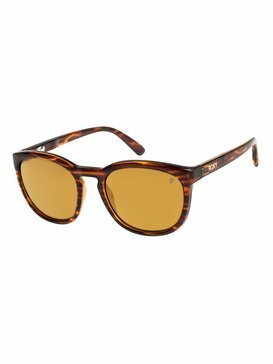 Our selection of polarized sunglasses helps keep harmful rays from reaching your eyes in even the brightest of conditions. 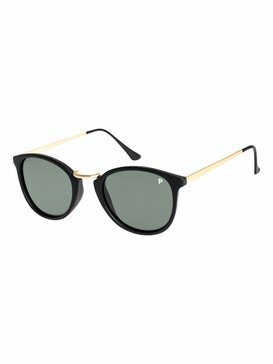 When it comes to sunglasses, we don’t skimp - not in quality and not in style. We want you to be able to enjoy each new experience you embark upon, and with a pair of our sunglasses you’ll be able to enjoy every last detail along the way. What Women’s Sunglasses Fit Your Face the Best? 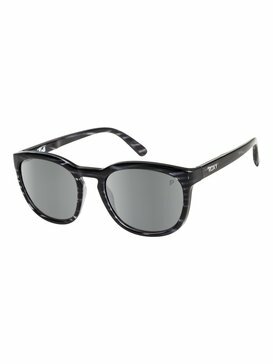 Lens quality is one major part of choosing the right sunglasses, but we know that when it comes down to it, style plays a big role in your decision making process. 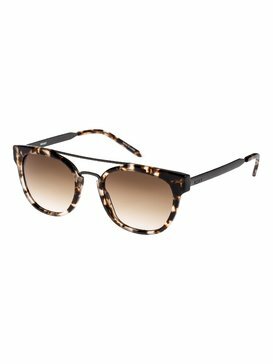 Everyone’s face is shaped differently, and different types of sunglasses complement different types of faces. 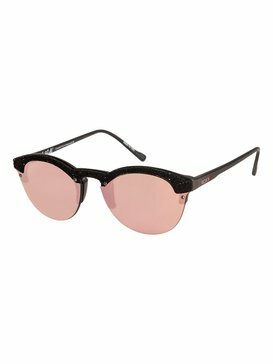 We want to be able to give every pair of eyes a protective layer, so we offer a range of styles so you can find the best fit for your face. 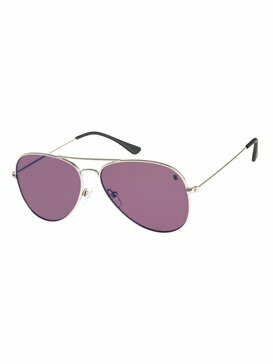 Pilot sunglasses have long been a popular style of women’s sunglasses. 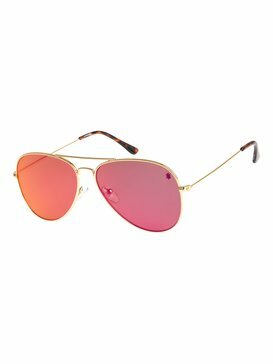 Pilot sunglasses have a droopy shape and create a “rockstar” vibe that looks good on pretty much anyone. Round sunglasses are in-style, and they fit quite well onto several face shapes. Round sunglasses have a slightly more sophisticated look to them than the classic square sunglasses and make a great accessory for a beach day. 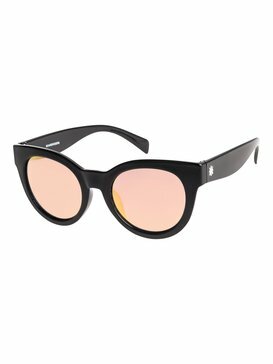 Cat eye eyeliner is all the rage these days, extend your style into your accessories by choosing to wear a pair of cat eye sunglasses. 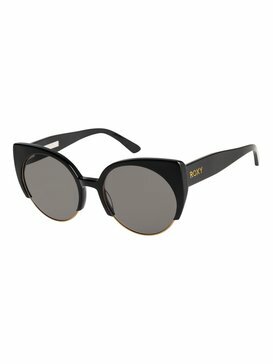 Whatever your style preference is ROXY has a pair of sunglasses that is perfect for you. Stock up on a couple different pairs so you are prepared to keep your eyes protected with the proper style each day. 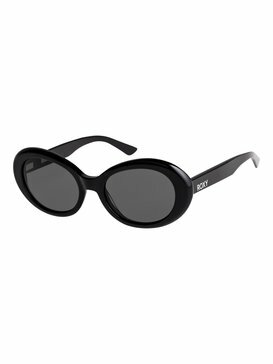 Don’t waste another minute with your eyes exposed to the sun. 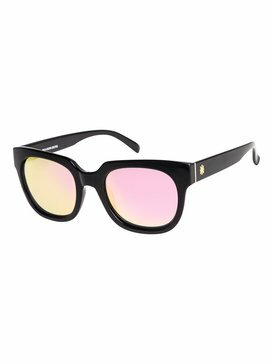 Stock up on your favorite women’s sunglasses from ROXY today and have all the options you need to never have to worry about putting your eyes in jeopardy again. Shopping in our online store can be a great way to buy the sunglasses you want quickly so that you can get them just in time for your next outing. 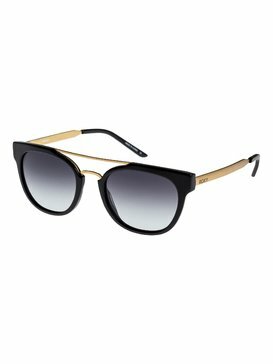 With so many sunglass styles to choose from, you’ll love the way you can quickly browse through and compare styles in our online store. As an added bonus, our free customer service help line is available to provide any answers and information you need to choose your perfect sunglasses via live chat, phone, or email.